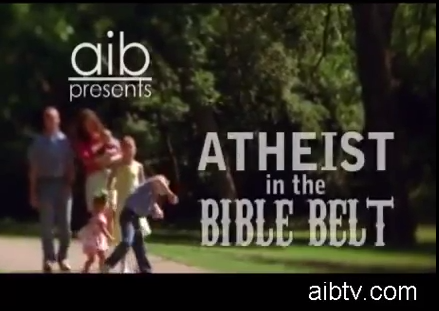 Just before Christmas last year, the Atlanta Interfaith Broadcasters produced and aired a half-hour documentary called “Atheist in the Bible Belt” that featured several local atheists talking about why they don’t believe in God (among other things). It’s worth noting that most of the speakers are atheists of color, which is a pretty nice change of pace. 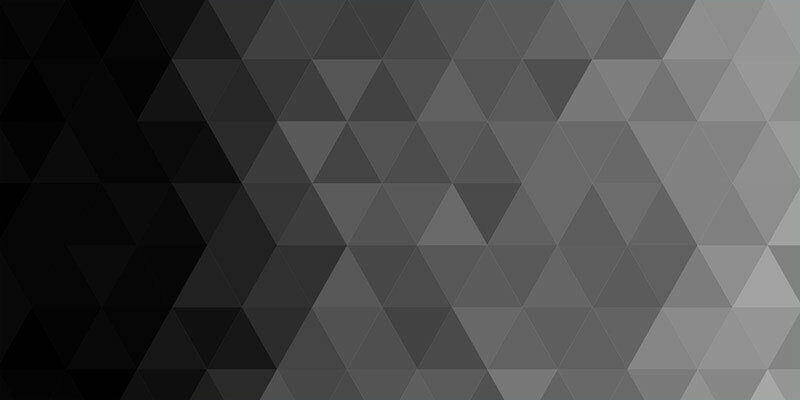 The video is now available online (with permission of the Black Nonbelievers).